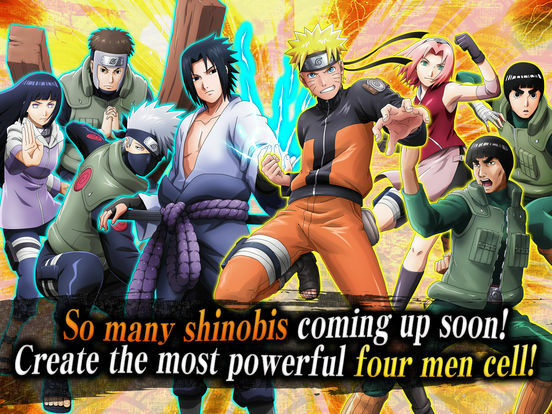 The characters from TV animes BORUTO: NARUTO NEXT GENERATIONS and NARUTO SHIPPUDEN are finally united in NARUTO X BORUTO! 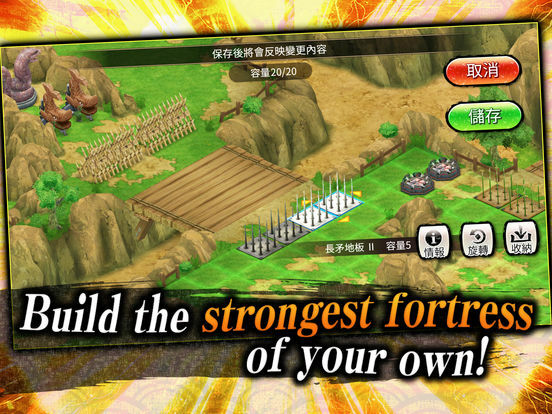 Create your very own fortress, then attack your rivals' fortresses! 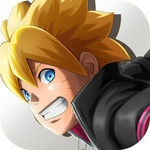 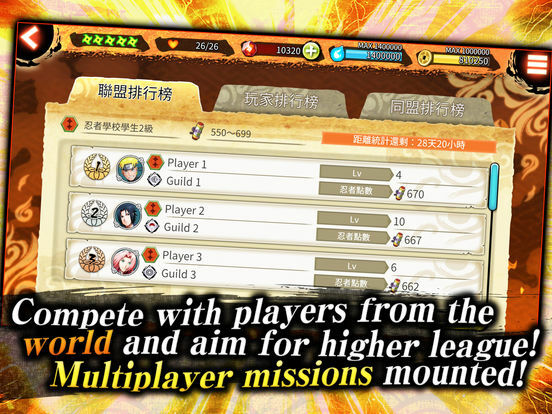 Experience a new style of ninja battle: a fusion of action and strategy! 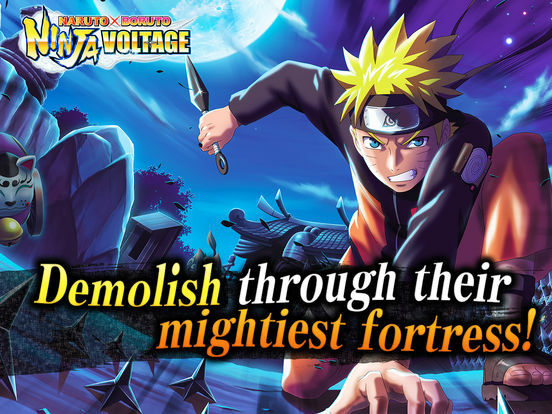 And it’s very possible that there are enough of them out there that Ninja Voltage will have plenty of players despite it’s more puzzling aspects. 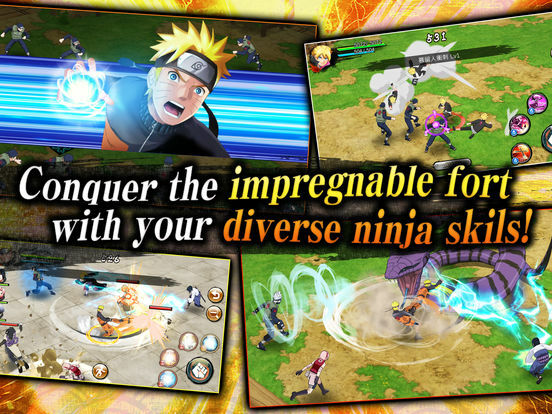 If it looks good and plays smoothly, which it certainly does, then maybe everything else simply falls into place in time like learning to be a better ninja.